Although Rockstar is mainly known for its world-conquering GTA franchise, the New York-based games company is also famous for other releases like Max Payne 3 and of course, L.A. Noire. Actually, the 2011 game by developer Team Bondi was much-loved by many, and managed to offer a different experience to GTA despite borrowing some of that franchise’s best ideas. 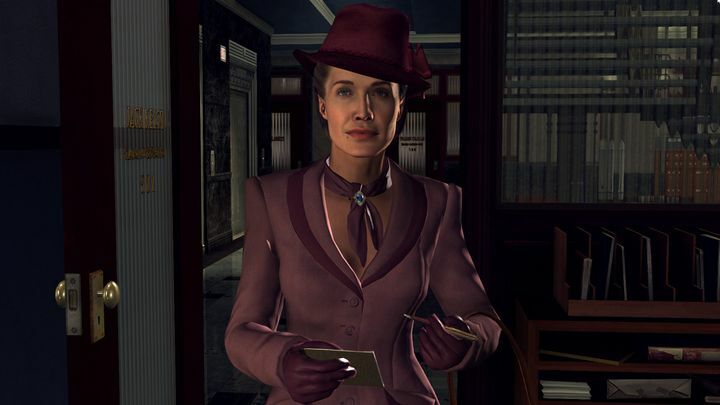 Set in 1940s Los Angeles, L.A. Noire oozed atmosphere from every pore, had a great soundtrack and also very impressive facial animation, making characters like protagonist Cole Phelps and others look incredibly lifelike in the game. 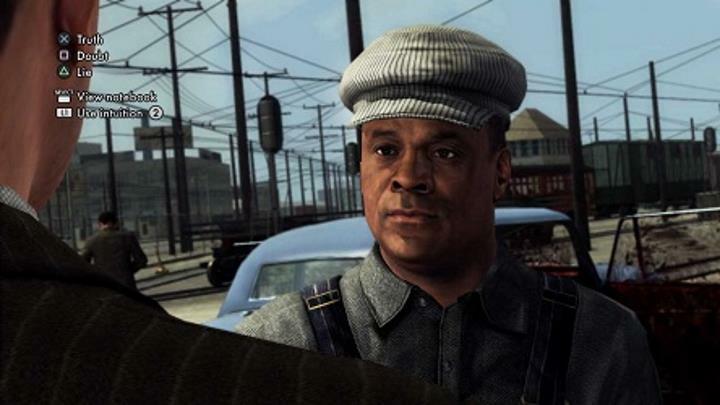 L.A. Noire also had its limitations, though, as the game’s detective work got tedious over time and other gameplay elements like the firefights were not that great either. And despite fans clamouring for a sequel, there’s no news yet that one might be in the way. But thankfully for L.A. Noire fans, Rockstar has announced that an enhanced version of the game will be coming to PS4 and Xbox One this fall. This edition of the game will not only include the base game and all the downloadable content released for it, but will also look better thanks to new high-res textures, better lightning and new “cinematic” camera angles. And as is customary these days, those lucky enough to own a PS4 Pro or buy Microsoft’s upcoming Xbox One X will also be able to play in 4K resolution. The 2011 neo-noir detective game is coming to new platforms this fall. More interesting is that L.A. Noire will also be coming to the Nintendo Switch. This version of the game will have its own specific features as detailed on Nintendo’s official website, including “gesture-based controls, HD rumble and contextual touch screen controls for portable detective work”. There’s no news of pricing yet. And like many other game companies these days, Rockstar is diving into the world of VR and will also be bringing L.A. Noire to the HTC Vive virtual reality system. This won’t be the full game as seen on consoles though, but rather a collection of seven cases from the original game re-designed to be played using HTC’s virtual reality headset. L.A. Noire: The VR Case Files will be arriving on November 14 together with the other editions of the game (PlayStation 4, Xbox One and Nintendo Switch) and will surely be something to look forward to for those eager to replay Rockstar’s L.A.-based detective game, or those wanting to play one of 2011’s top games for the first time when this new edition of L.A. Noire launches this fall.